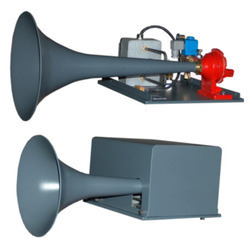 Our range of products include geomar c-130-db, geomar b-130db, air horn with solenoid valve box, geomar c 138 db horn, marine deck products and geomar a/b 130-db. 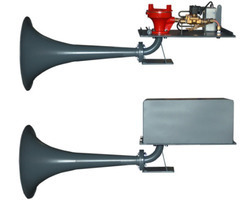 Air Whistle, with manual control and electric remote control with heating element, for ships from 20 to 75 mts. in length, homologated under VA-15 (Spanish Govt Certification). 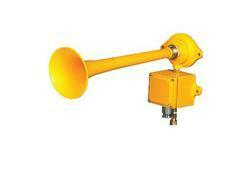 Air Whistle, with electric remote control, for ships from 20 to 75 mts. In length, homologated under VA-15 (Spanish Govt Certification). Air Whistle, with manual control and electric remote control, with heating element 24V/220V, for ships from 75 to 200 mts. in length, homologated under number VA-16 (DNV Certification). Air Whistle, with manual and electric remote control form the wheelhouse, for ships from 20 to 75 mts. In length, homologated under VA - 15 (Spanish Govt Certification). 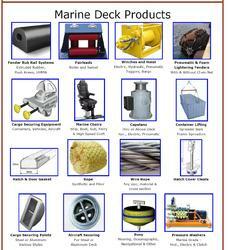 Looking for Marine Whistles For Ships Horn ?